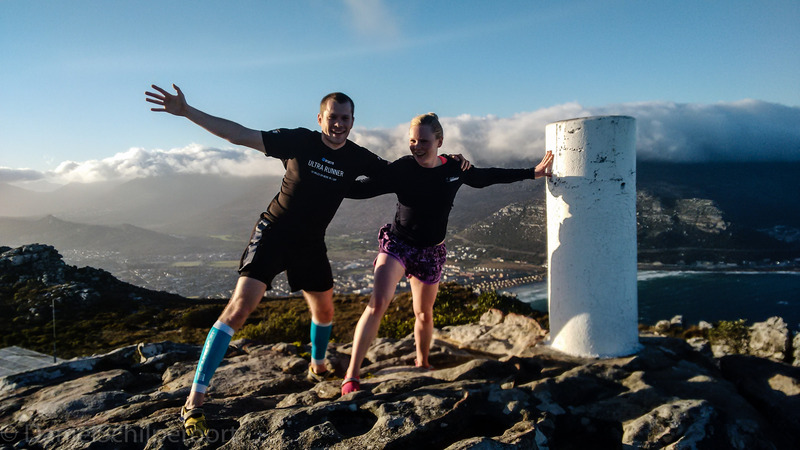 Activity: Hike/Run | Start Point: There is a sanparks sign right next to the house at 1 Mountain Rd, Fish Hoek, Cape Town | Time: 30min-1hour | Accessibility: There is a parking lot right next to the Start of the trail. 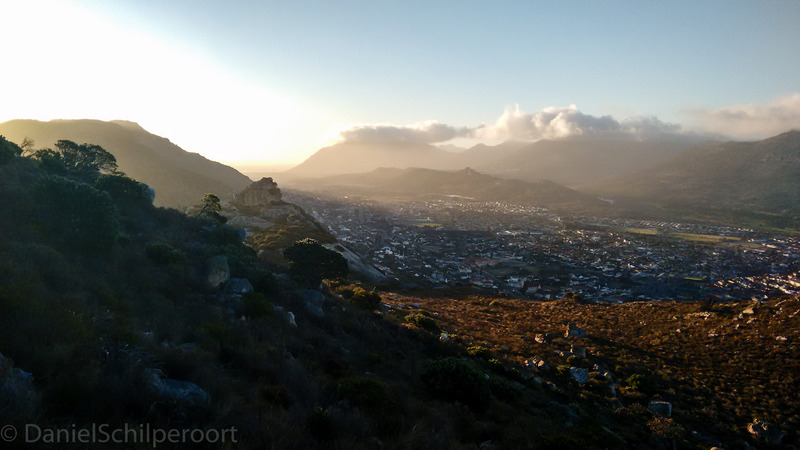 The Hike up to the top of Elsies peak is a well known adventure amongst those who live in the Southern Peninsula, but it is a hidden treasure for those from the suburbs further north. 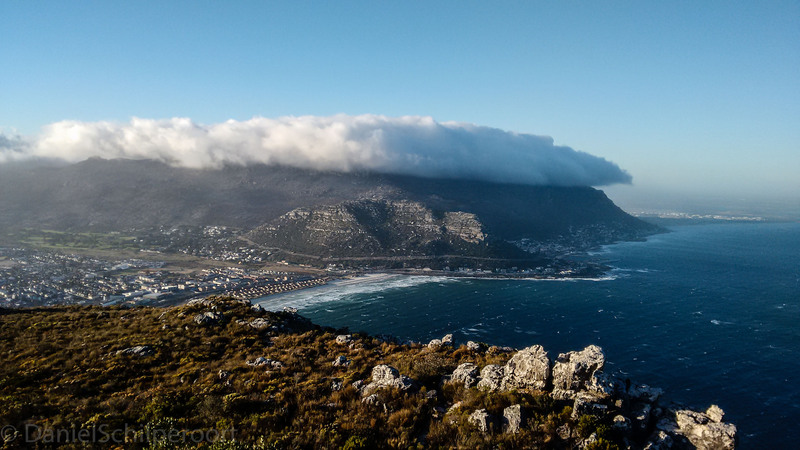 The route is great as either a casual walk or as an intense hill climbing running session for the more fitness inclined. The route is imensly popular with those in the area looking for an easy access but beautiful and challenging post work workout. The Begining of the hike is fairly rigourous with a staircase of abour 50 stairs leading quite steeply up the mountain to the first sadle.After that the hike is relatively easy going with gradual ascents and undulations along the ridge to the point of the mountain. There are a few routes which head off in slightly different directions but the main route can be stuck to by just keeping left at each intersection. But generally if the route points towards the peak, it will take you there. 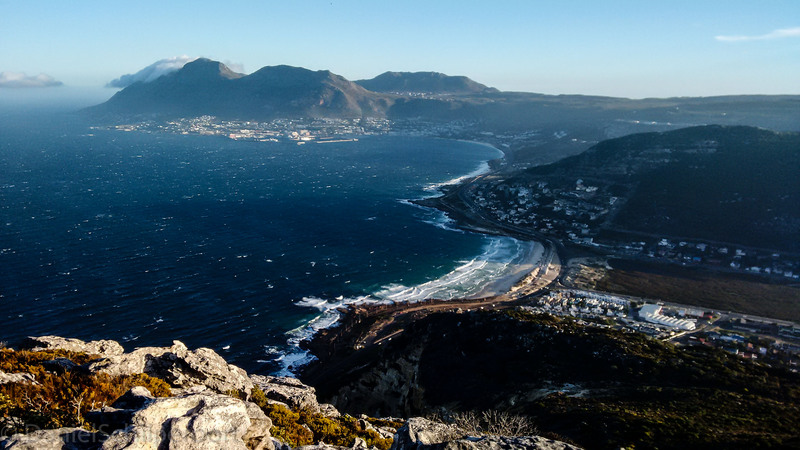 Finally once at the top there are unbelievably beautiful 360° panoramic views of the Southern Peninsula and Towns along the coast. Just BE WARNED, if the south easterly wind is blowing, it accelerates over the top of the peak. So if it is windy at the base of the hike it will be VERY windy at the peak. So remember to always take a warm top or wind breaker to keep you warm. Just in case. Want to submit your own adventure? – Click here to find out more.